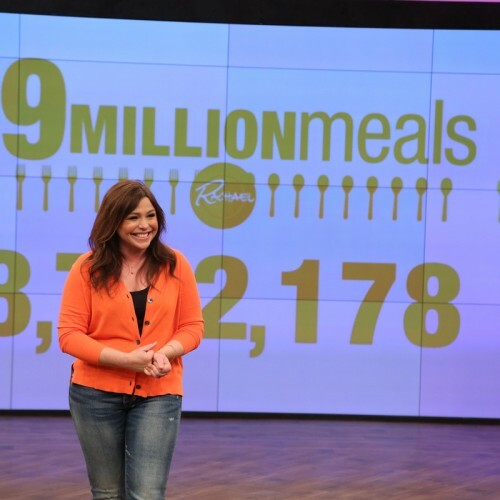 Category:News Archives - Rachael Ray's non profit organization, Yum-o! Welcome to the New Yum-o! The FUND component of Yum-o!’s mission helps kids reach their food-related career goals by funding culinary school scholarships. In partnership with the National Restaurant Association Educational Foundation (NRAEF), Yum-o! is pleased to announce 2014’s ten scholarship winners, who will each receive $2,500 scholarships to pursue their culinary education, along with an additional winner of a special $15,000 scholarship.